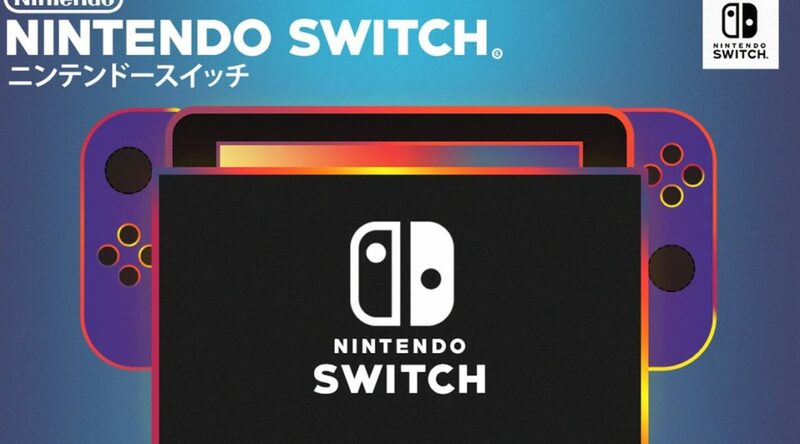 Yesterday, we shared with you a pretty cool piece of fan art depicting the Nintendo Switch in Super Famicom style packaging. 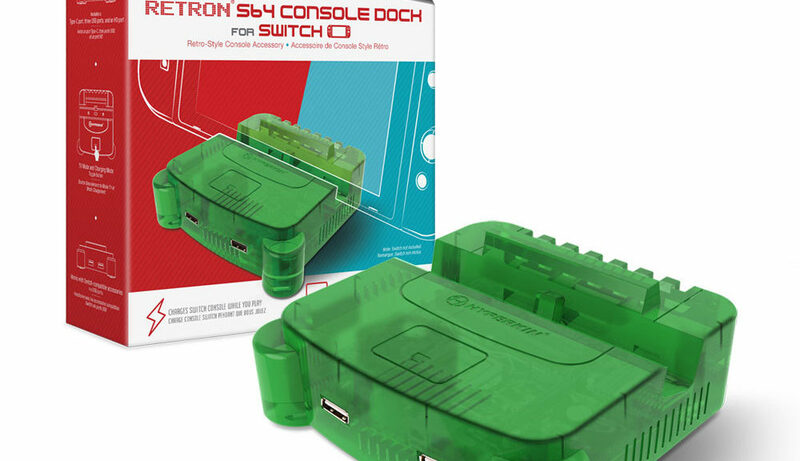 Hyperkin have officially revealed a brand new retro N64 inspired Nintendo Switch dock called the “RetroN S64 Console Dock For Switch” which will be priced at $39.99! 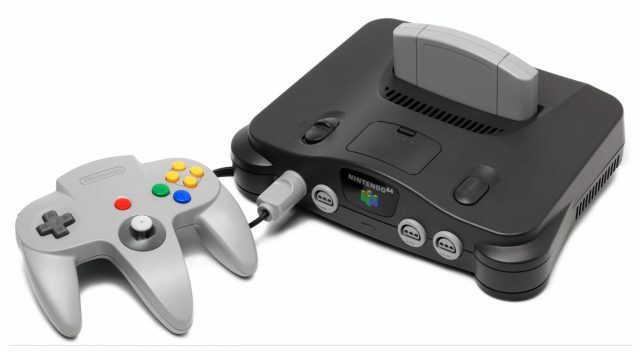 Goldeneye 007 is fondly remembered as one of the best games on the N64. A game that despite being a licensed title, managed to become a groundbreaking entry in the first-person-shooter genre. In an interview with Nintendolife, Goldeneye developer David Doak shared some brief insight into what it was like working on the game when it originally released in 1997. 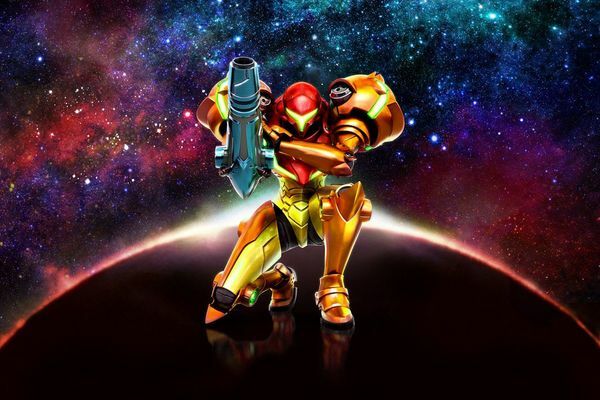 Yoshio Sakamoto, the director of Super Metroid, explains why Metroid never came to the Nintendo 64 in this old interview from GamesRadar. Not all heroes wear Wing Caps. 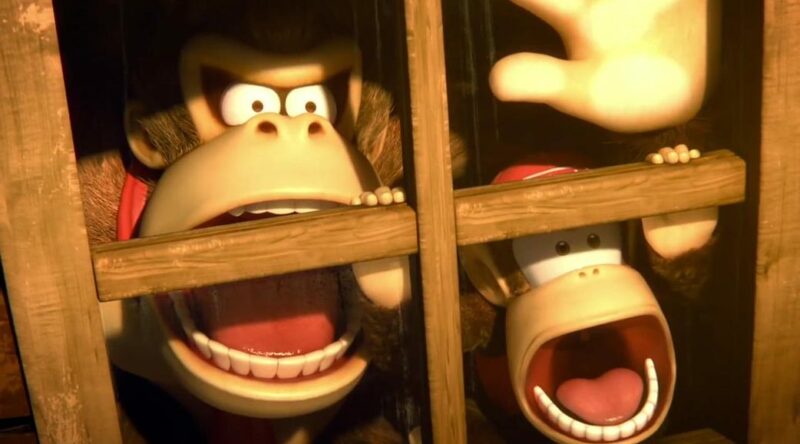 Earlier today, Nintendo shared their financial data for the nine months ending December 31st 2018 which revealed that the Nintendo Switch has officially now sold 32.27 Million units! During 1997-1998 a hack and slash game titled “Dragon Sword” was in development for the Nintendo 64 but was sadly never finished or released to the public. 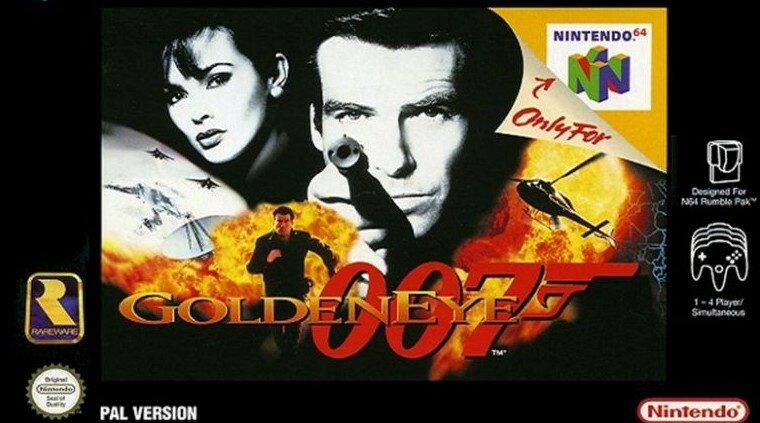 MEL Magazine has published a special feature on the development of GoldenEye 007, one of the most popular and mature Nintendo 64 titles published by Nintendo at that time. 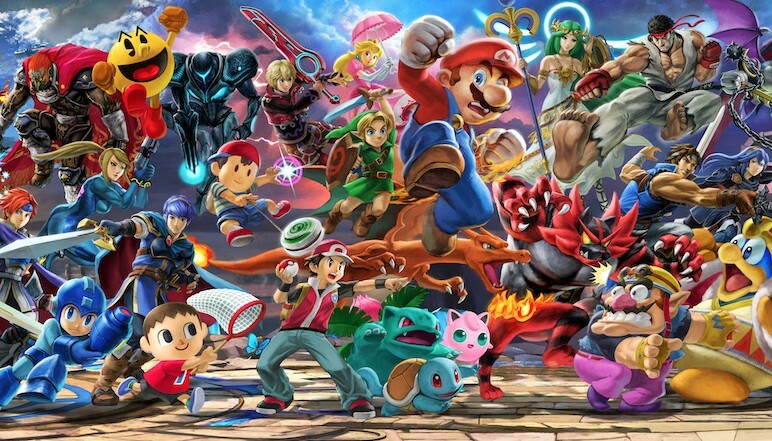 Happy 20th Birthday, Super Smash Bros.! 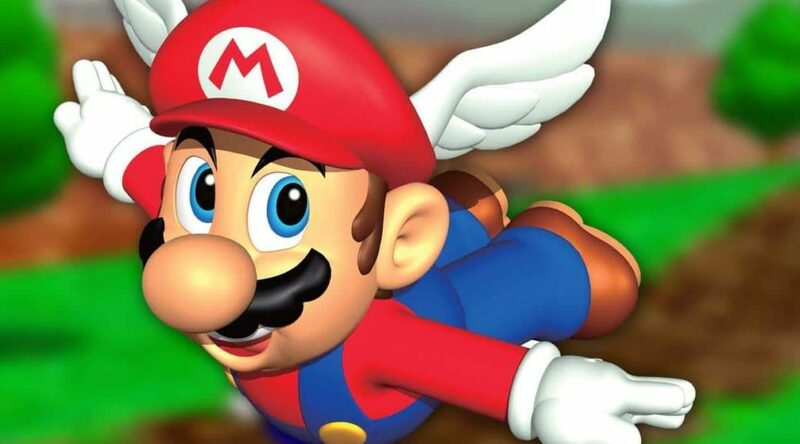 On this day 20 years ago, Super Smash Bros. was released on Nintendo 64 in Japan.